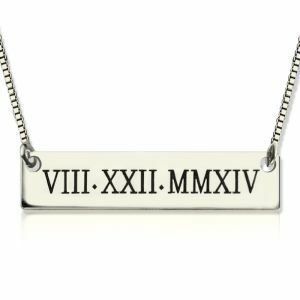 Anniversary Date Gift Bar Necklace with Roman Numerals - This necklace is personalized with an anniversary date converted to roman numerals! 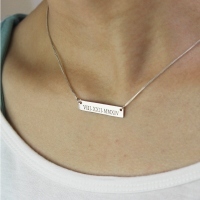 This is a stunning bar necklace. 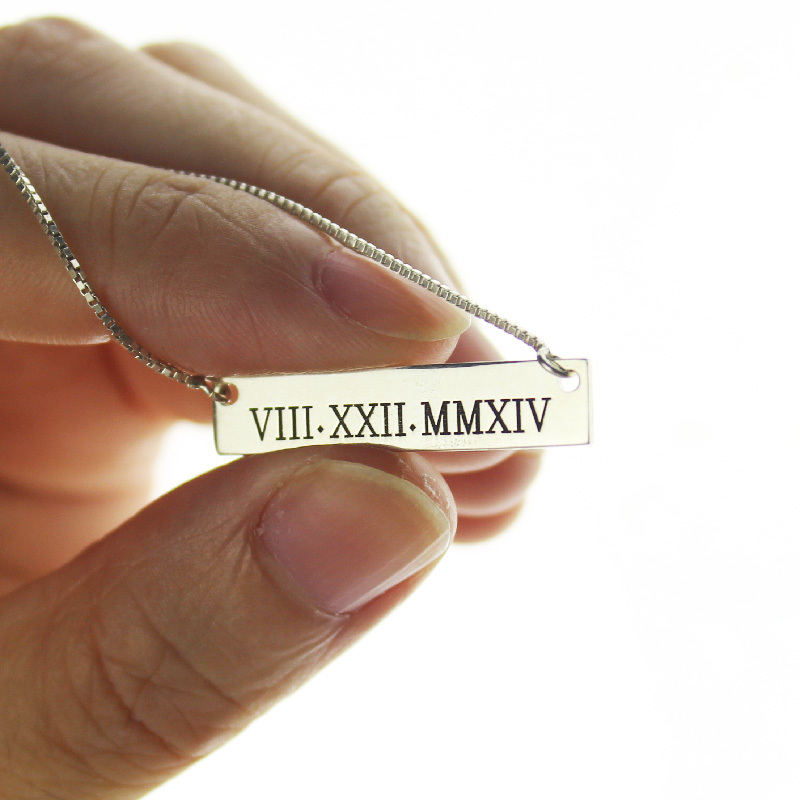 This listing is for a roman numeral date! 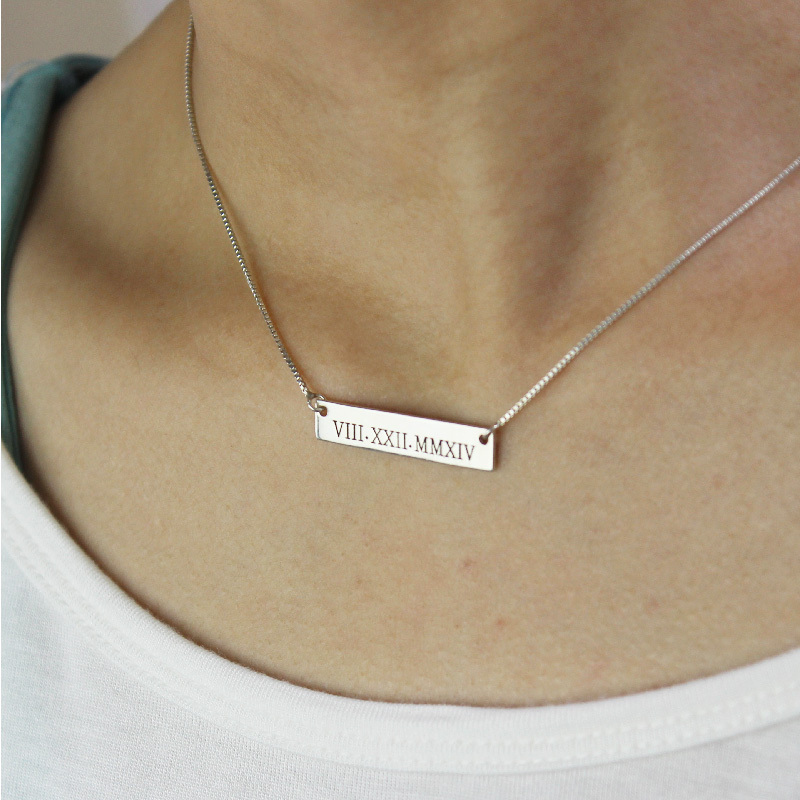 You can choose from either sterling silver, gold filled or rose gold filled! Do you have a special date that you want to remember? 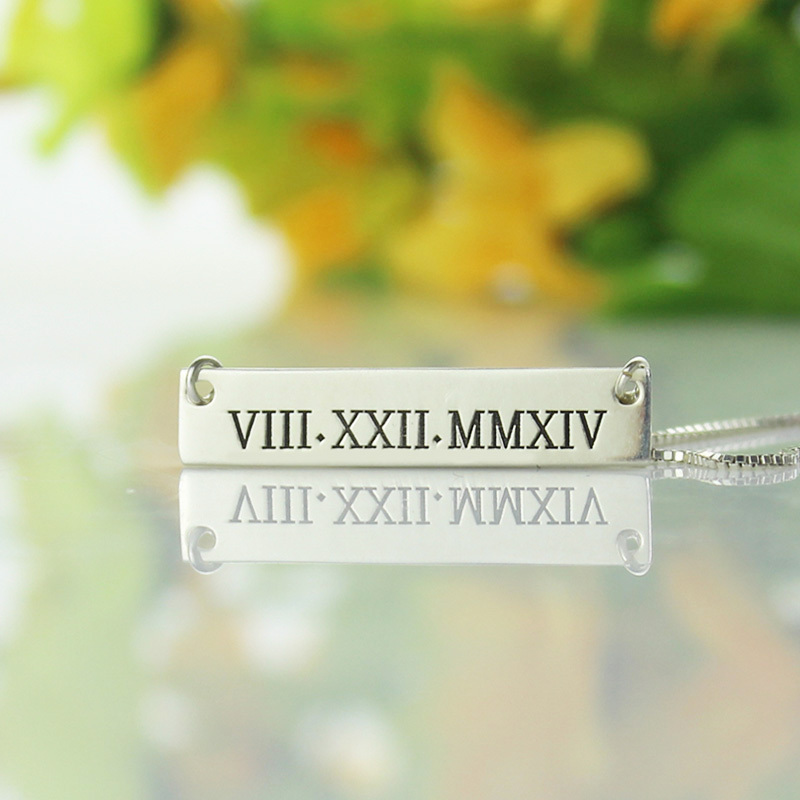 A wedding date, anniversary, birth of your first child, graduation date! Anything! 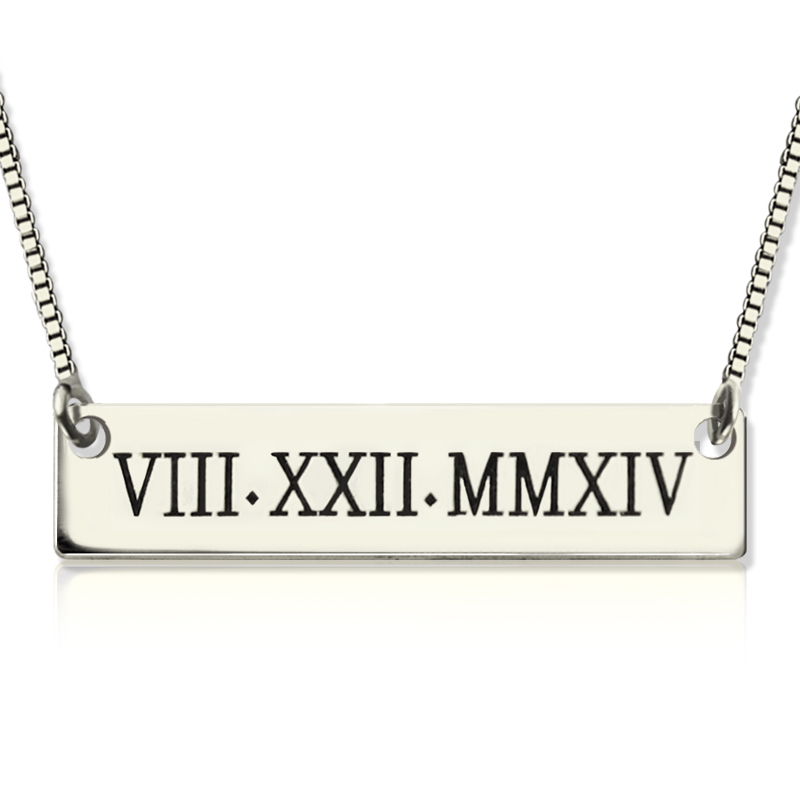 This is a subtle and beautiful reminder.